Seductive. Magnetic. Mysterious. 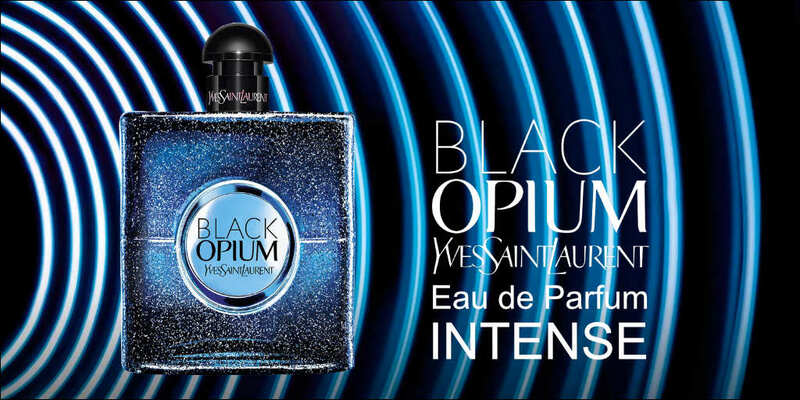 YSL Beauty introduces its latest addition to the ‘Black Opium’ family – new ‘Black Opium’ Eau de Parfum Intense, embodied by YSL global ambassadress Zoë Kravitz. The intensity of the night takes over. Like a blue aura, cloaking her in mystery, evoking a powerful energy. The iconic darkness of black coffee is paired with the magnetic aura of blue absinthe. The thrill of a new overpowering desire. 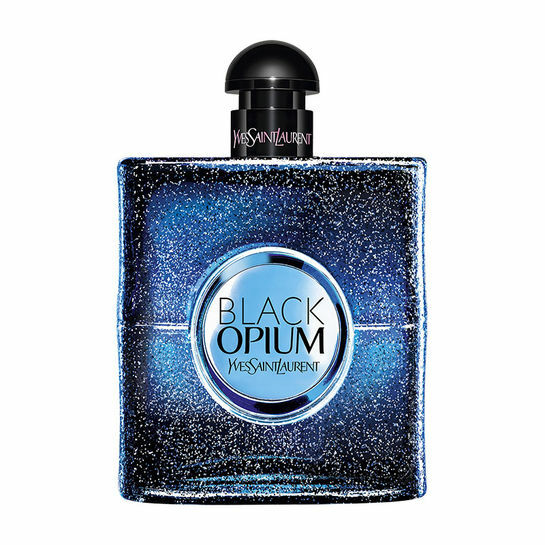 An invitation to feel sensuality to the fullest. Switch off the lights and let the night take over.